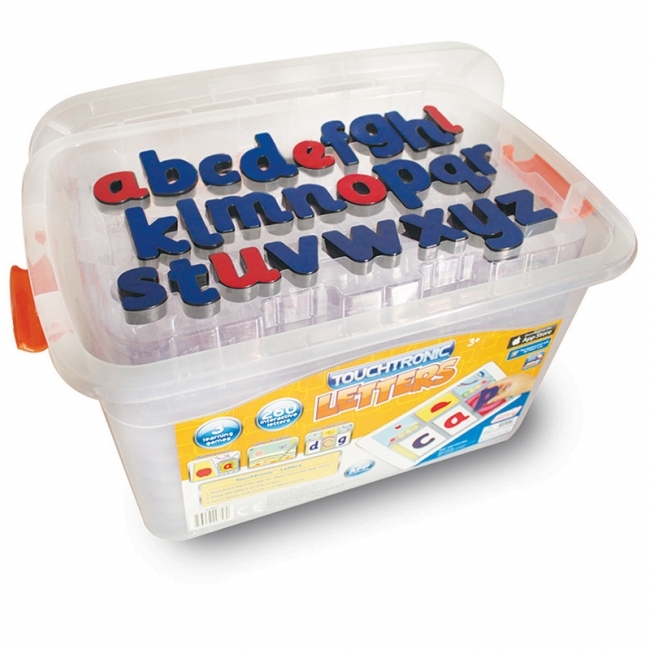 Touchtronic® Letters are a new innovation from Junior Learning. 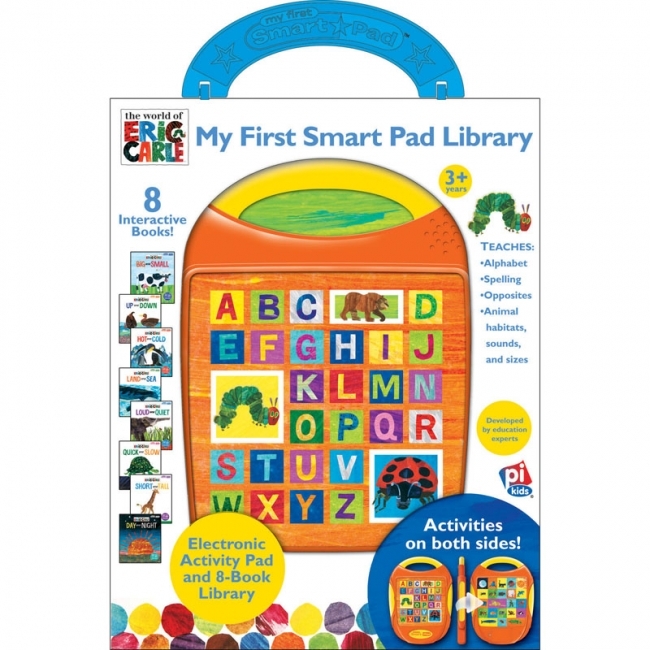 The first tactile 3D classroom resource to work on an iPad. 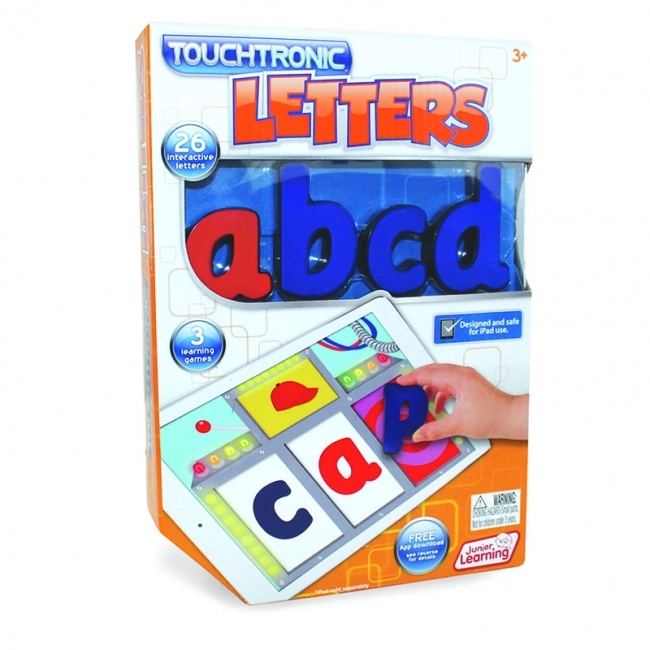 Touchtronic® Letters combine the physical and digital worlds of learning. Simply touch the screen with the letters for real time interaction with the apps. Includes 26 letters color-coded with consonants in blue and vowels in red. The supporting free Apps (available from the iTunes store) include games for teaching letter recognition, phonemic awareness and word building. There are also exciting animations which reward children as they complete each different level. • 8 hardcover books with paper pages, 6.6" x 7.9"